Amazing deal: New York to Reno (Lake Tahoe) and vice versa flights roundtrip as low as $188. Continue reading Nonstop! 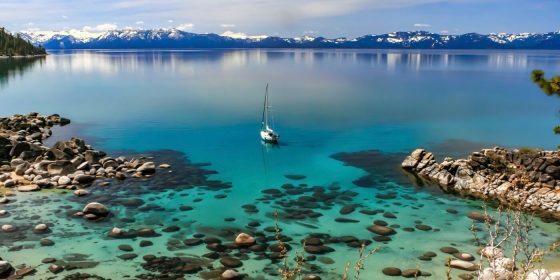 New York to Reno (Lake Tahoe) and vice versa for $188 round-trip at AirfareSpot.com. Grab a bucket. The maple sap is running this weekend!